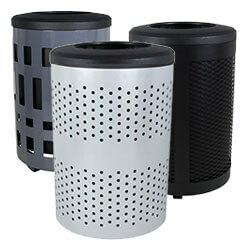 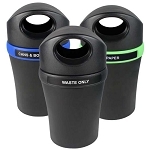 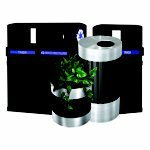 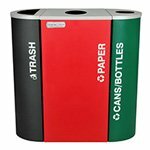 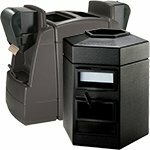 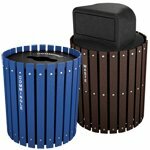 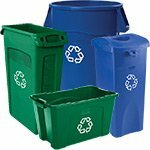 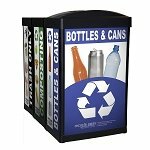 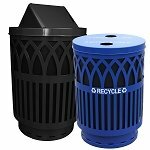 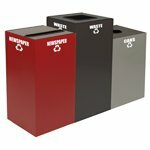 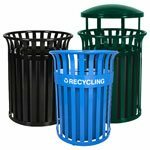 Here at Trashcans Warehouse, we're constantly on the look-out for new products to complement our already large assortment of waste and recycling containers. 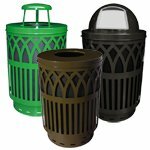 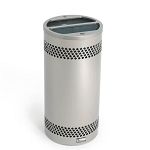 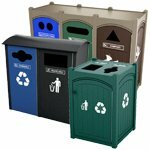 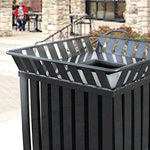 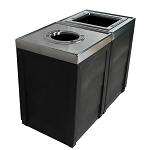 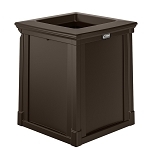 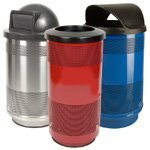 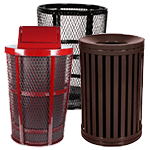 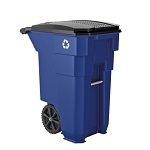 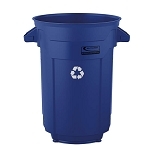 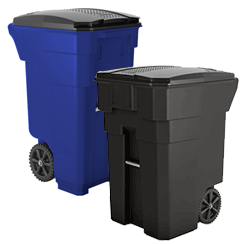 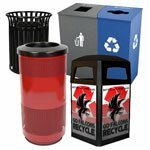 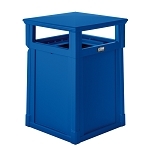 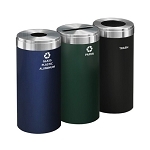 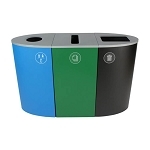 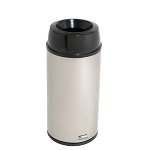 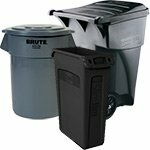 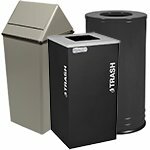 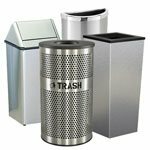 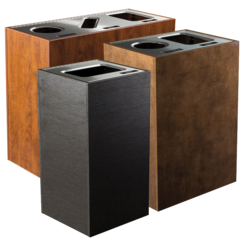 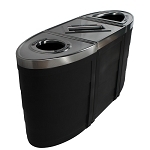 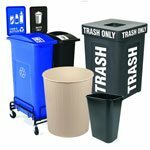 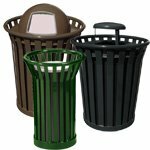 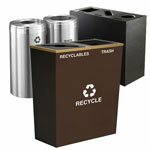 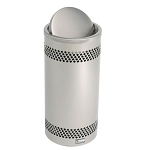 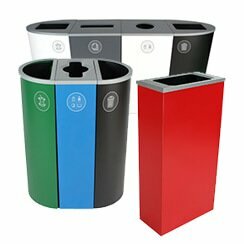 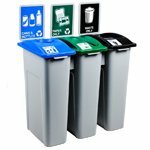 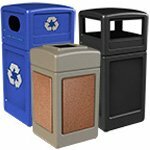 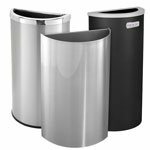 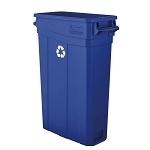 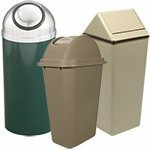 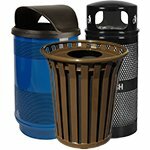 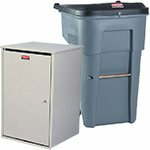 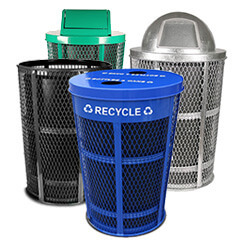 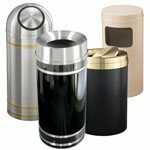 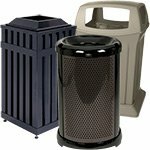 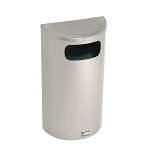 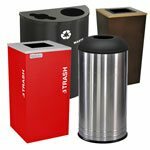 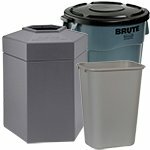 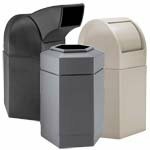 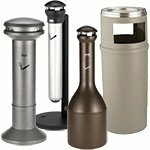 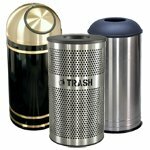 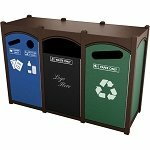 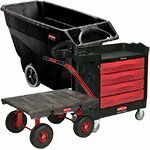 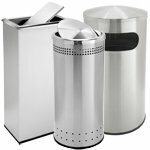 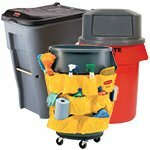 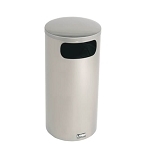 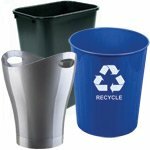 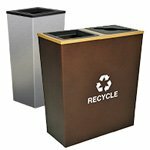 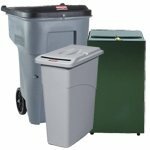 To meet our exacting standards, a trash container must be well-constructed in order to provide value for years to come, as well as offer style and convenience that sets it apart from other products in this category. 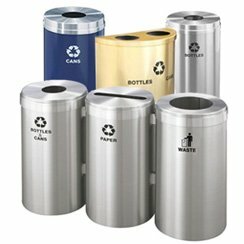 Below are a some of the containers that made the cut. 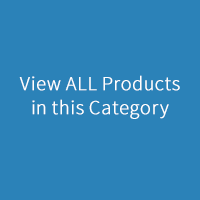 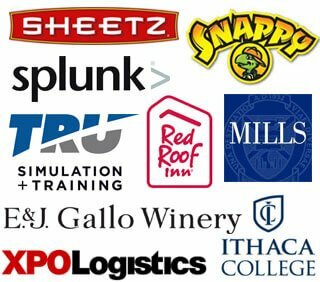 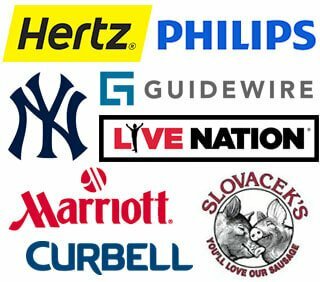 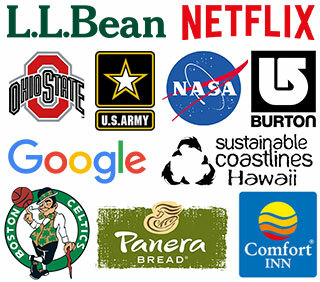 We're proud to add them to our collection and offer them to you at the same great prices, and with the same great service, you've come to expect of us. 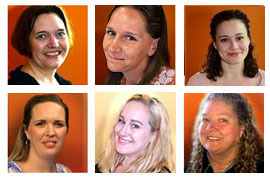 As always, call us with any questions at 1-866-359-8594.